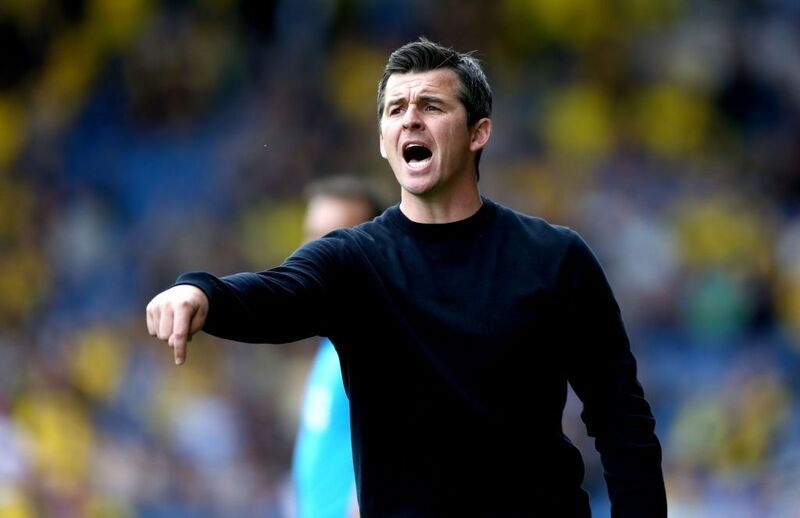 The EFL will help investigate an alleged incident involving Fleetwood manager Joey Barton at Barnsley, chief executive Shaun Harvey has confirmed. Harvey told BBC Radio 5 Live: “As an off-the-field matter the tunnel is still in the domain of the referee but we will work closely with everybody to ensure it’s not a case of who deals with the matter but actually the matter is dealt with properly. United want Spurs ace, Arsenal’s shock Alderweireld swoop, Willian leaving Chelsea? 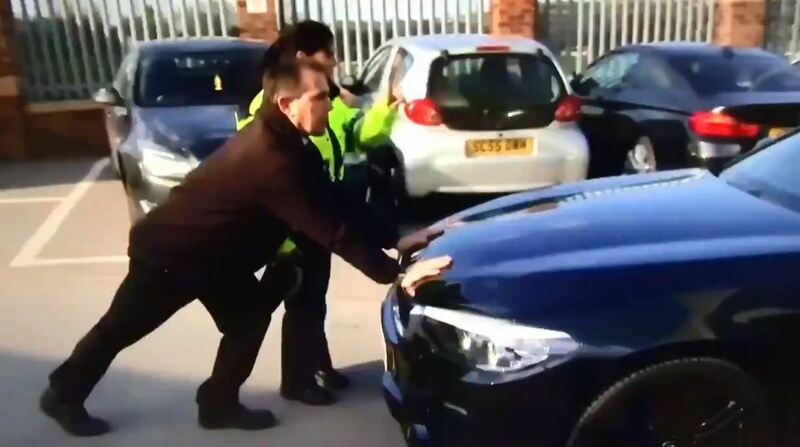 Police were filmed stopping Barton from leaving Oakwell after the League One game.